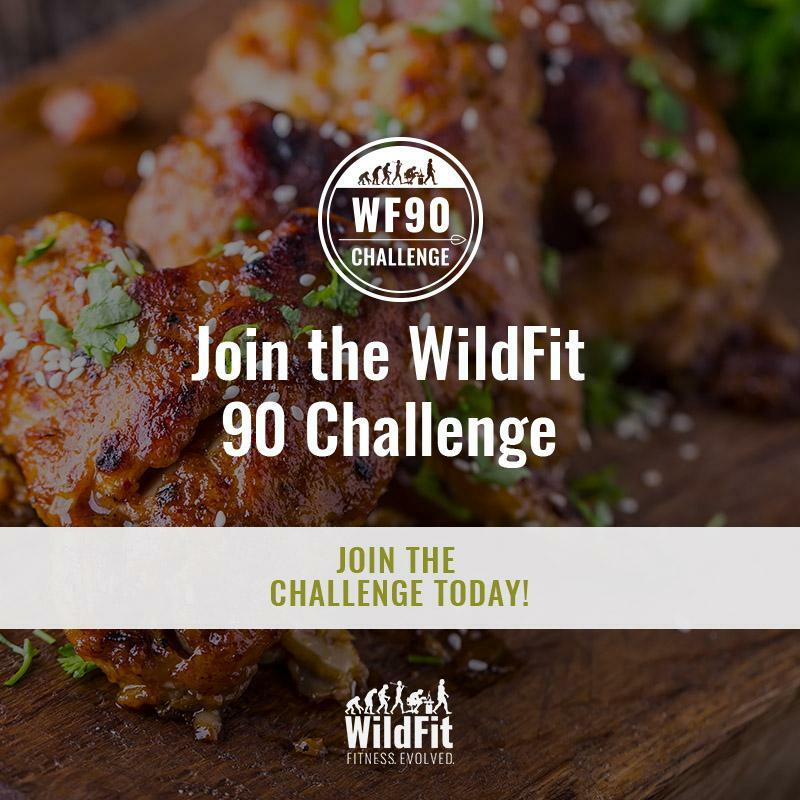 The WildFit Challenge is carefully designed so that you will NOT be hungry and there is no requirement to exercise. This program is about nutritional balance and getting your diet, energy levels and sleep on track so that, when you are ready, you will enjoy any excerise you do a great deal. Most people eat either far more or far less than they need; and often they do both. They eat too much of what they should and not enough of what they must. 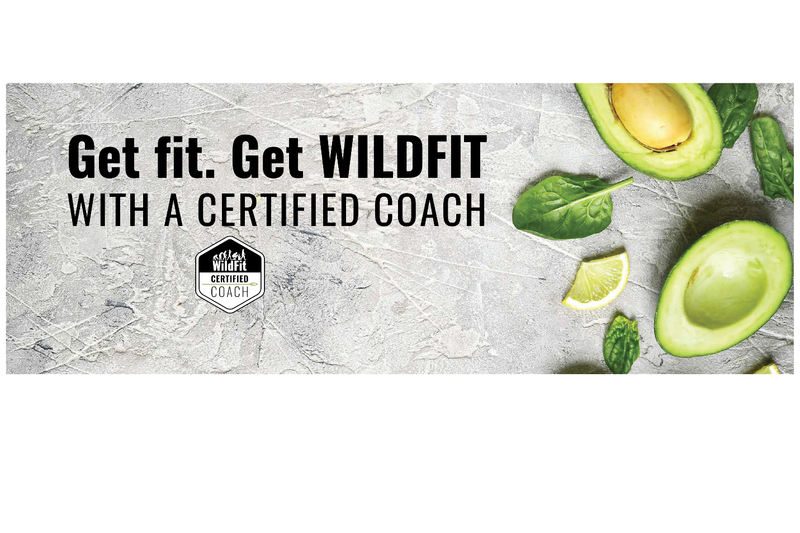 In WildFit, we work with the SIX CORE HUMAN HUNGERS to help people translate the messages they get so that they can really listen to their bodies. Call Bella Aesthetica MedSpa and Wellness Center today for a no-cost consultation.